What peeks our interests and grabs our attention as avid consumers of music is our ear to pick out distinct unique artists within our music culture. Now we live in a time where the genres in the umbrella of music isn’t black and white no more. It’s grey as it’s ever been with artist’s changing the game with melodic rap and trap infused singing lyrics. Different genres of music are being thrown together in a melting pot and are creating something even more beautiful, Individualism. The chance to finally be unique individuals that don’t have to follow the wave anymore and create their own iconic wave. Here are a couple artists that got the industry turning heads with there iconic sound. One of the best Artist’s in Chicago to this day. Saba came on the scene by dropping his first mixtape “GETCOMFORTable” which paved the way for his other two blockbuster mixtapes “Comfort Zone” and “Bucket List Project”. Even from his beginning work you could already see all the talent this artist possesses. The word play, the story telling, and the delivery is top notch and paints a vivid tale about a kid growing up on the Westside of Chicago. His music is the perfect embodiment of “the beauty in the struggle” that the city possesses. So sit down and get your Harold’s and vibe to this uplifting artist. This artist out of Indiana based in Los Angeles, has the unique ability to be something really special. His trap infused singing lyrics and his creative song process is un-doubtingly amazing and portrays a beautiful story each song. 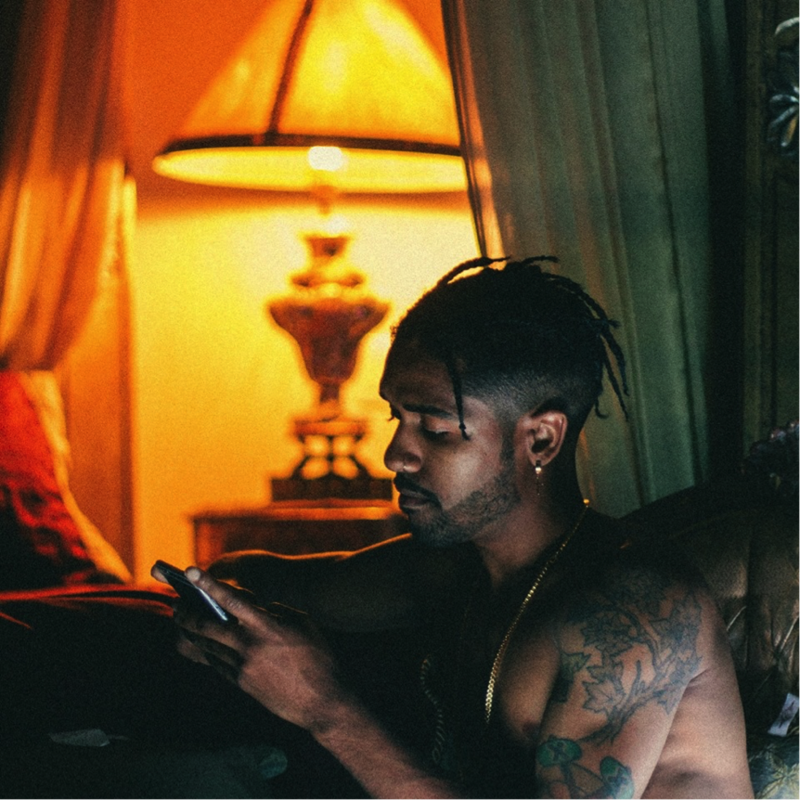 Ye Ali has two mixtapes to this day, and is mostly known for the works of his top trending mixtape TrapHouseJodeci. This mixtape tittle is the exact embodiment of what Ye Ali’s is and continues to put out. Other than his mixtapes, he has also worked with the likes of Jazz Cartier, Bizzy Crook, K-Camp, Lil Dirk and Kirko Bangs. So take a listen to one of the bright talents that has everybody’s head on a swivel. This artist straight out of Atlanta is one of the most hyped artists with no mixtape to this date. The artist apart of the Vlone movement caught our ears by his early work with one of his partners in crime Thouxanband. Uno is mostly known for his upbeat trap lyrics that are littered with bars that will have you hopping out your seat feening for more. Once his music is on play it’s either time to make a move or turn up. Uno is mostly known for his work with Playboicarti. Songs titled Vlone Thug and What?, but is also known for his singles Ball Forever, and or Whatever. Uno is currently on the way of dropping his mixtape called “Live.Shyne.Die” which is looking to be a monumental trunk slapper. So bust a move and put Uno on your playlist.